Simon Wheatley joined Magnum in 2005 and continues to work and live in England, although he is no longer with Magnum. From Professional Photographer: Simon Wheatley spent more than a decade shooting the harsh realities of inner-city life in London which have given birth to the grime music scene. 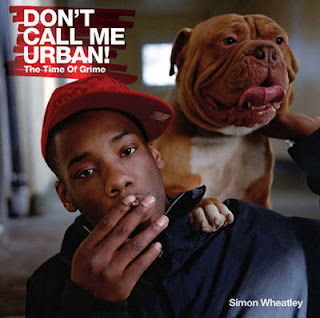 His new book DON'T CALL ME URBAN! tells the story of the poverty, violence and gang culture from which the music genre has emerged. Here he talks about capturing the lives of his subjects. Don't Call Me Urban! is available at Fishpond for $48.99 NZ.